Architectural Fireplaces of New England, Inc. is pleased to offer you enrollment in our Scheduled Maintenance Plan (SMP). Our two brands, Heatilator and Heat & Glo, both recommend having your fireplace(s) serviced and inspected once each year by a qualified service technician. 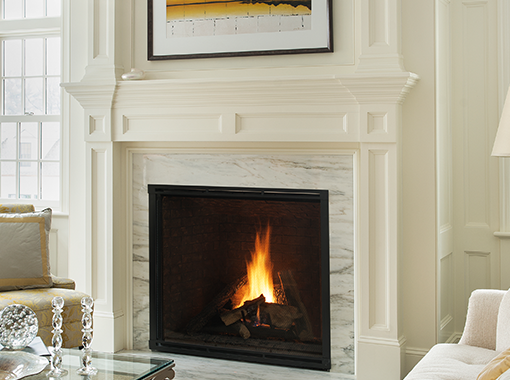 Architectural Fireplaces is the largest distributor of these two lines of fireplaces in New England and is one of the only service companies in New England with service technicians that specialize exclusively in Heatilator and Heat & Glo. Simply put, nobody is more qualified to service your fireplace than we are!